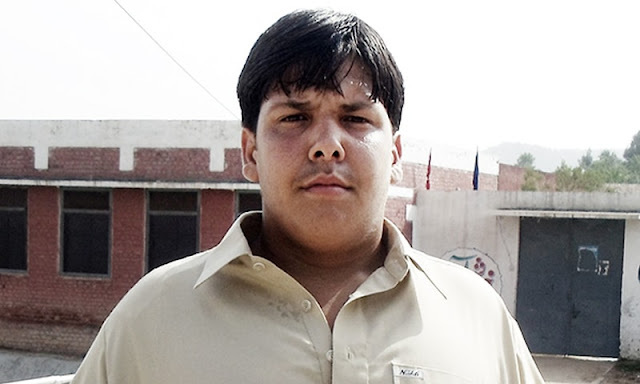 Pakistan is one of those countries which are on the most favourite list of the mountaineers from all over the world. It has 108 peaks over 7,000 metres and as many over 6,000 metres, while there is no count for peaks over 5,000 and 4,000 meters. Most of the highest peaks in Pakistan lie in Karakoram Range (which lies almost entirely in the Gilgit-Baltistan region of Pakistan, and is considered to be a part of the greater Himalayan range) but some peaks above 7,000 m are included in the Himalayan and Hindu Kush ranges. But what makes Pakistan exclusive is that it has five out of the fourteen eight thousanders (peaks over 8,000 meters) in the world. Of these five, four lie in the surroundings of Concordia; the confluence of Baltoro Glacier and Godwin Austen Glacier. Herein under are the famous Five Eight Thousanders of Pakistan. The Chogori, Mt. Godwin Austen or the K-2 (the Karakoram-2) reaches up to a height of 8,611m and is the second highest peak of the world after the Mt Everest. The Nanga Parbat or Naked Mountain is 8,126m high and is one of the deadliest of the eight-thousanders. 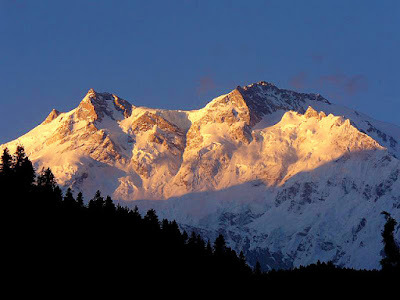 This Himalayan peak It ranks 5th in the 14 eight thousanders of the world. The summit is shaped like a reclining women, as remarked by some imaginative mountain and beauty lover. If flying to Skardu, one can see the Nanga from the right window of the aircraft. One can feel the grandeur of the height when flying almost to the level of its peak. Gasherbrum I (also known as Hidden Peak or K5) is the 11th highest peak on Earth, located on the Pakistan-China border in Gilgit-Baltistan region of Pakistan. Gasherbrum I is part of the Gasherbrum massif, located in the Karakoram region of the Himalaya. Part of the Gasherbrum massif, the Broad Peak in the Karakorum Range is 8,051m high and is the 12th of the eight-thousanders in the world. 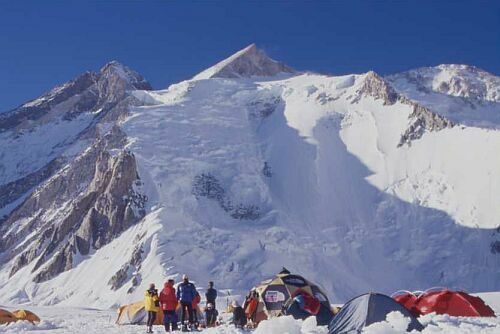 Broad Peak is known locally as Faichan Kangri and was originally referred to as K3. 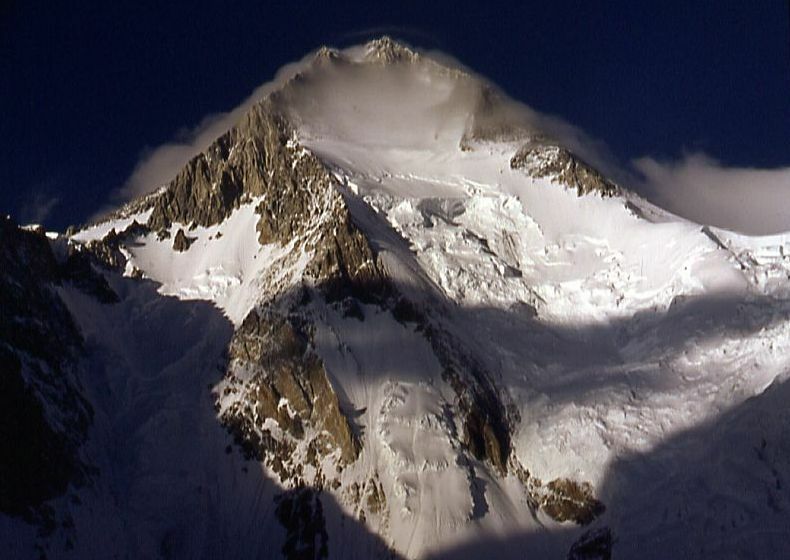 The summit is over 1.5 km long, from which it gets in name as the Broad Peak. Gasherbrum II (also known as K4) is the 13th highest mountain on Earth, located in the Gilgit Baltistan province, Pakistan near the border to China at a height of 8,035 m (26,362 ft). Gasherbrum II is the third highest peak of the Gasherbrum massif, located in the Karakoram Range of the Himalaya. Pakistan is very blessed as far as mountains are concerned. Wow. great clicks and very nice information.